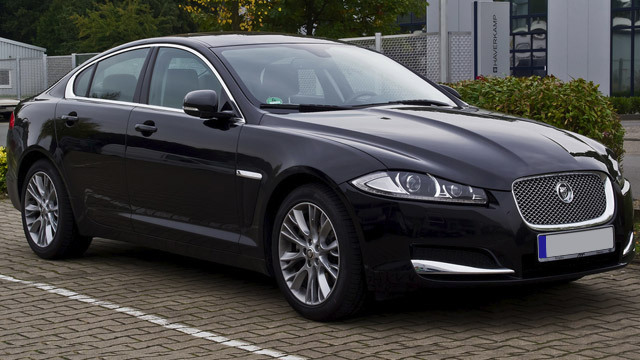 Elegant and powerful, Jaguar Automobiles have long been a symbol of luxury and confidence. With their 90 year history, Jaguar is a leading name in sport car luxury. Jaguars, British in origin, have been gaining popularity in the United States in recent years for their sleek styling and innovative workmanship. The evolution of the Jaguar has resulted in highly stylized, well-crafted models that demand a level of care and maintenance befitting the prestige of the brand. Even the most reliable of sports cars require maintenance to keep them in peak condition. When it comes to your Jaguar, refuse to settle for substandard care. At Importsports Auto Repair Pros we understand the value of your vehicle and commit to providing the first-class service your Jaguar requires. From the moment you enter Importsports Auto Repair Pros to the moment you leave, our expert technicians strive to provide the highest quality care during your customer service experience. We are happy to answer any of your questions and proud to offer unparalleled service in the Denver area. From routine maintenance to major repairs, we are ready to exceed your expectations and win your loyalty by offering nothing but the best to customers who deserve nothing less. Whether you drive an XF, XJ, XK, or F-Type model, our team has the knowledge and skills to service your Jaguar and get you back on the road as quickly as possible. Put our experience to the test, and keep your Jaguar performing at its best with service from mechanics you trust. Give your Jaguar the service it deserves. Call us today on (303) 752-2422 to speak with our knowledgeable staff, visit us at 7667 East Iliff Ave. Unit I, Denver CO or schedule an appointment with us online.